Schooley Mitchell will contact your current providers as needed and with your approval. You may need to provide Schooley Mitchell with additional records so that we can provide a detailed report and analysis of your communications expenses to you. All of the information you provide and we gather is held in the strictest confidence. Schooley Mitchell will provide a detailed report showing your current services and their associated costs. Schooley Mitchell will provide recommendations on how to lower those expenses and put more money into your bank account rather than the carriers. You are in control and have the right to reject any of our recommendations. No changes are ever made without your written approval. 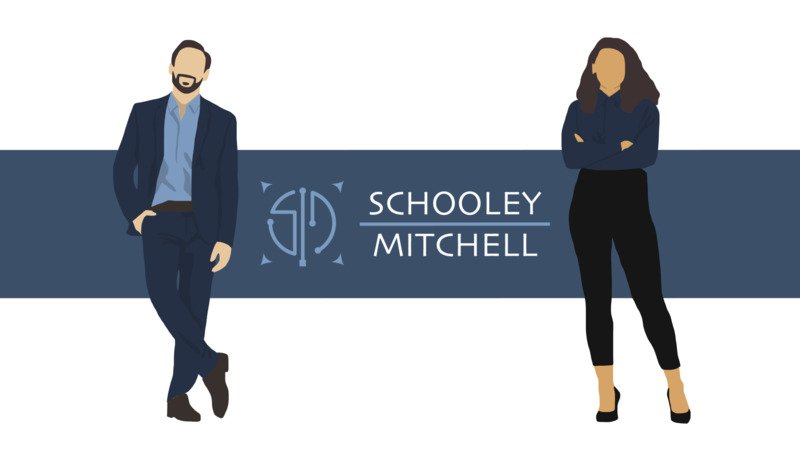 Schooley Mitchell will implement all recommendations that you approve to be sure that they are as seamless and transparent as possible, and that they achieve the expected results. Schooley Mitchell will monitor your communcations bills and usage as well as vendor rates for the life of our service agreement. We will provide monthly updates on your bills and usage as well as detailed information regarding the savings found through our implemented recommendations and billing errors/credits found on your behalf. We will be vigilant in our search for further savings and will make further recomendations when we find additional opportunities for additional savings. Schooley Mitchell will invoice you for our share of the actual savings after you receive those savings and they have been verified. We will continue to invoice you per the service agreement – after which all the savings belong to you. There is NO cost and NO risk to you. We are not a re-seller and do not sell any carrier service. Our only source of revenue is a share of the actual savings you receive. We invoice our portion only after you receive the actual savings. If we do not find savings, you owe us nothing.